I am always pleased to introduce new owners to the fun of showing, coursing or just being involved with other Whippet people, especially in club work. For more information, email me at whimsywhippets@gmail.com. 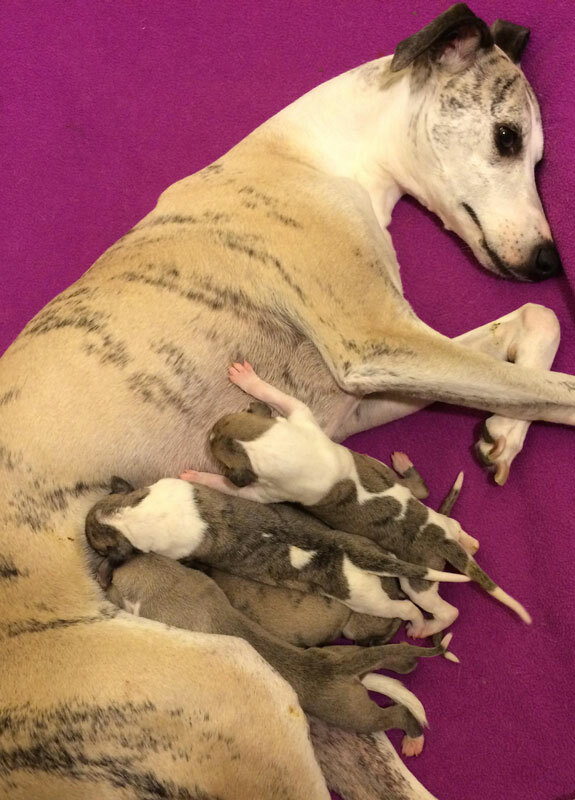 Whimsy Whippets is a small breeding/exhibiting kennel northeast of Seattle. I have bred, shown and coursed Whippets since 1980. I believe only in breeding my best and although I breed for myself, occasionally have excellent quality Whippets available for companions.